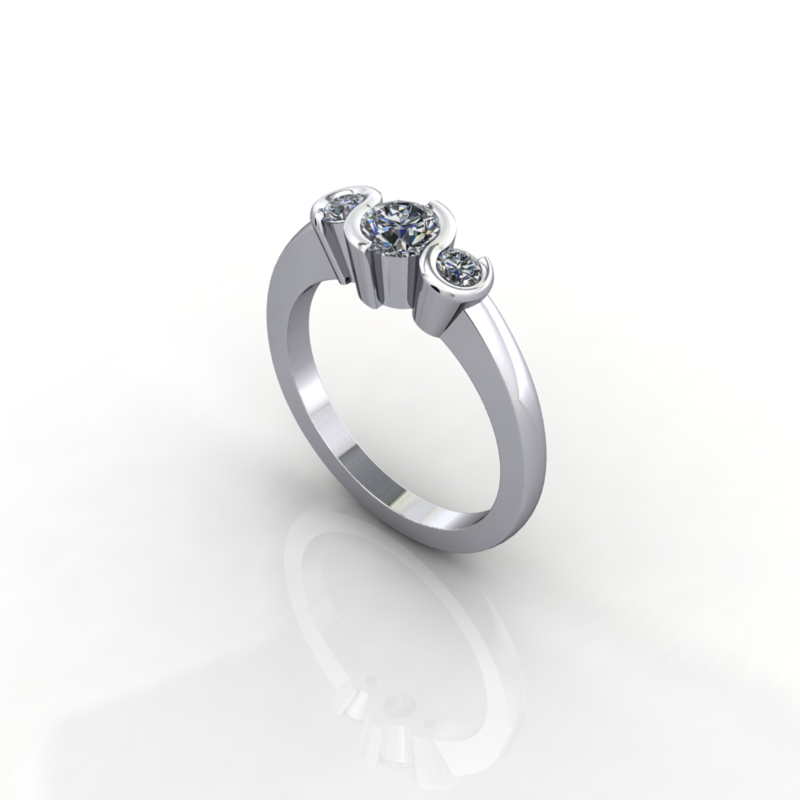 These Original Designs are tailored to your desires and manufactured locally. 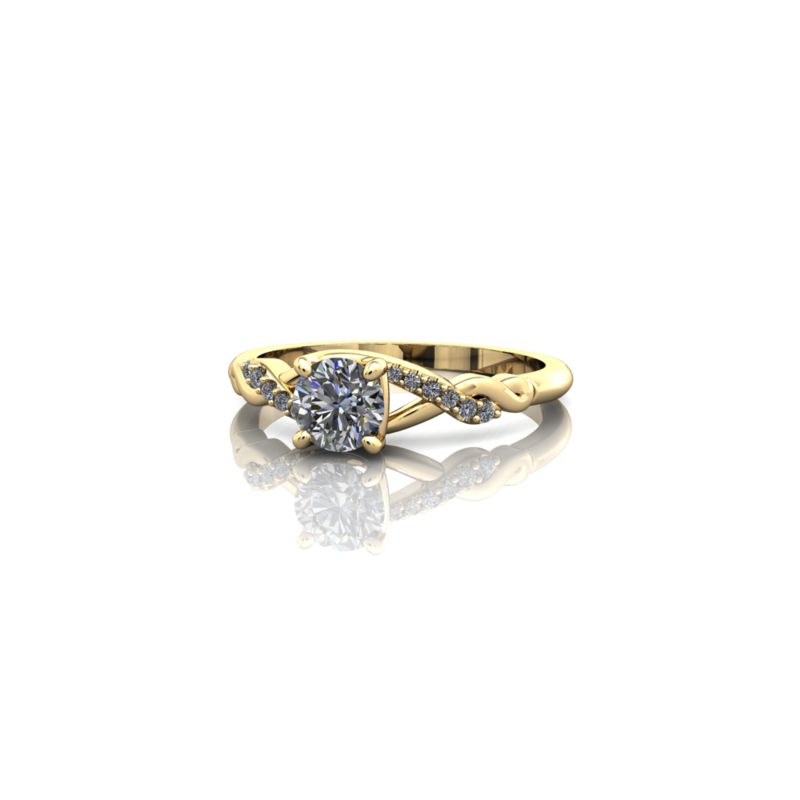 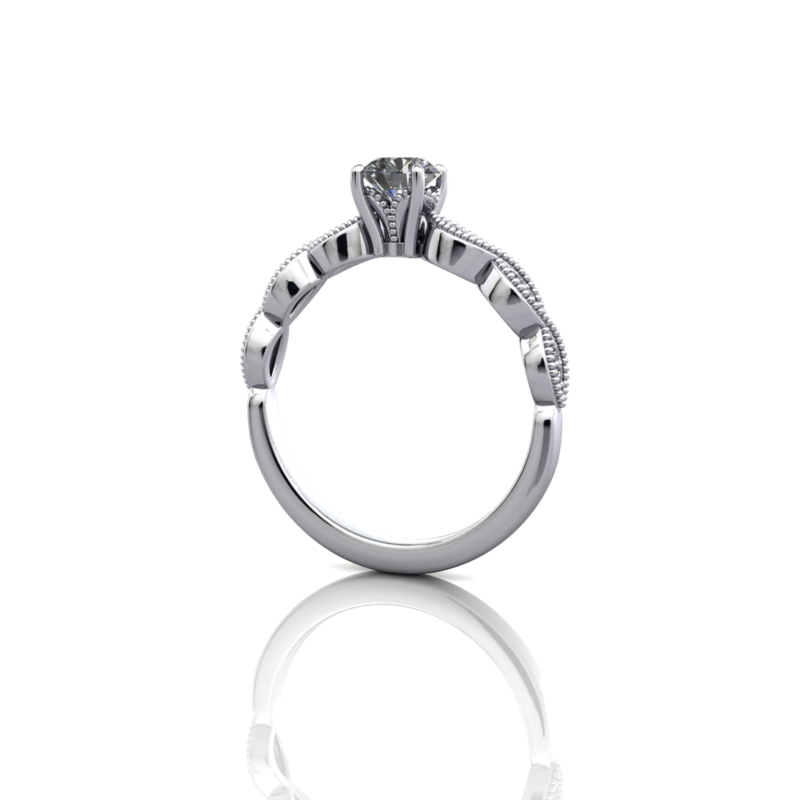 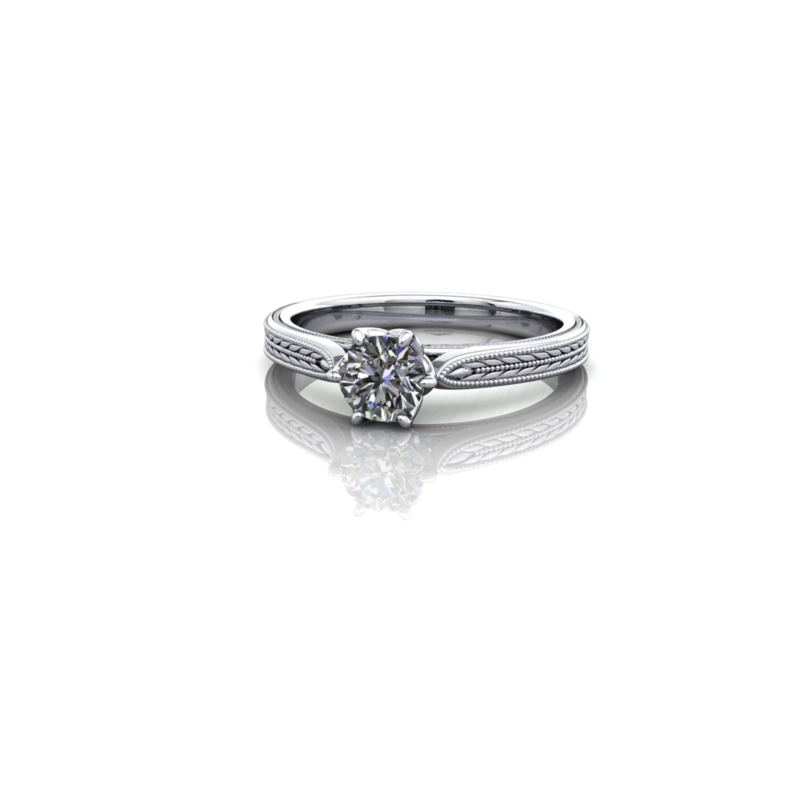 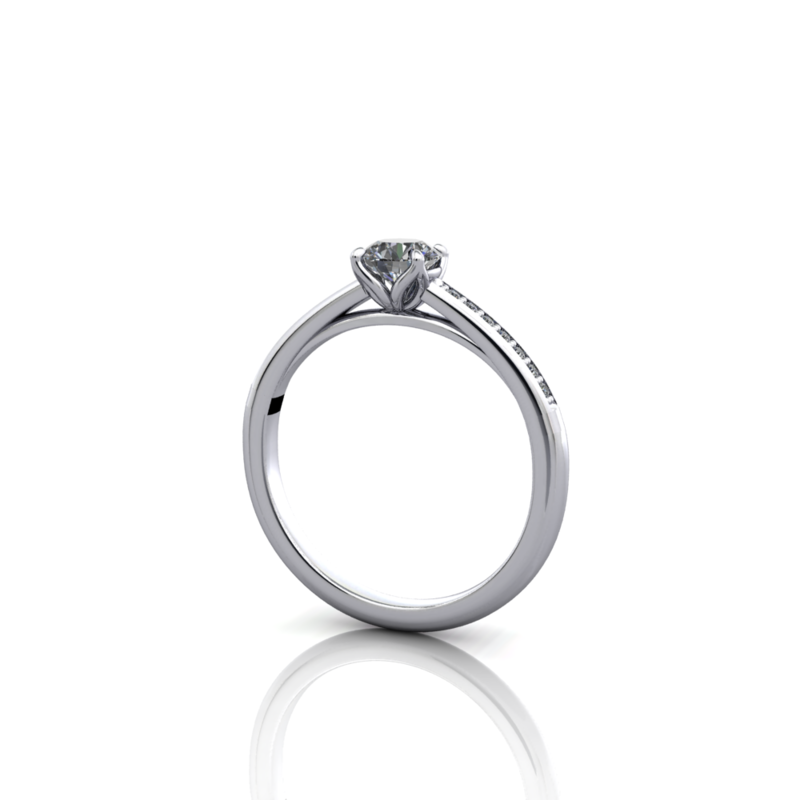 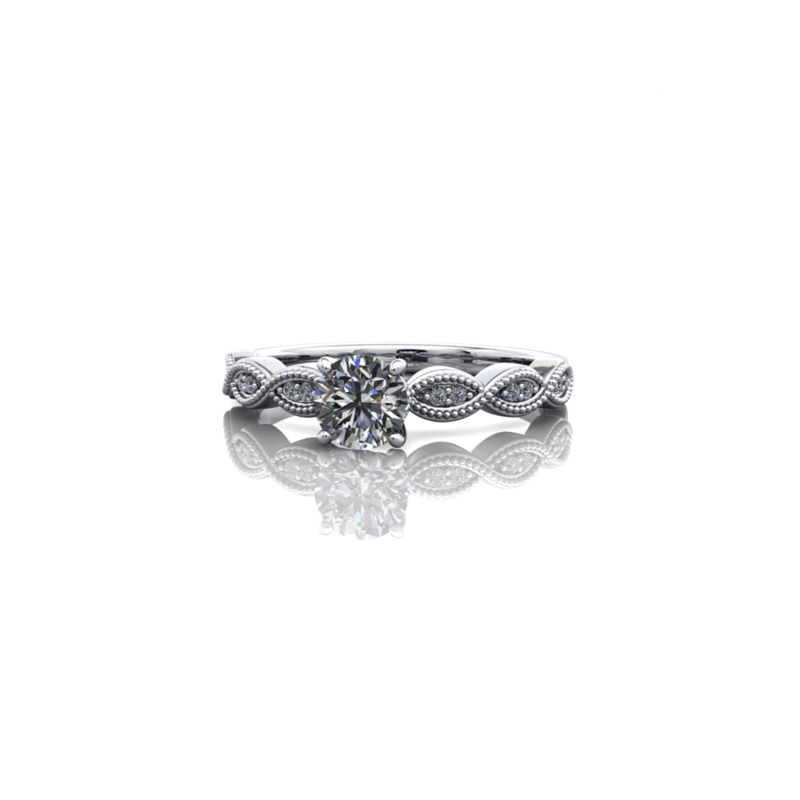 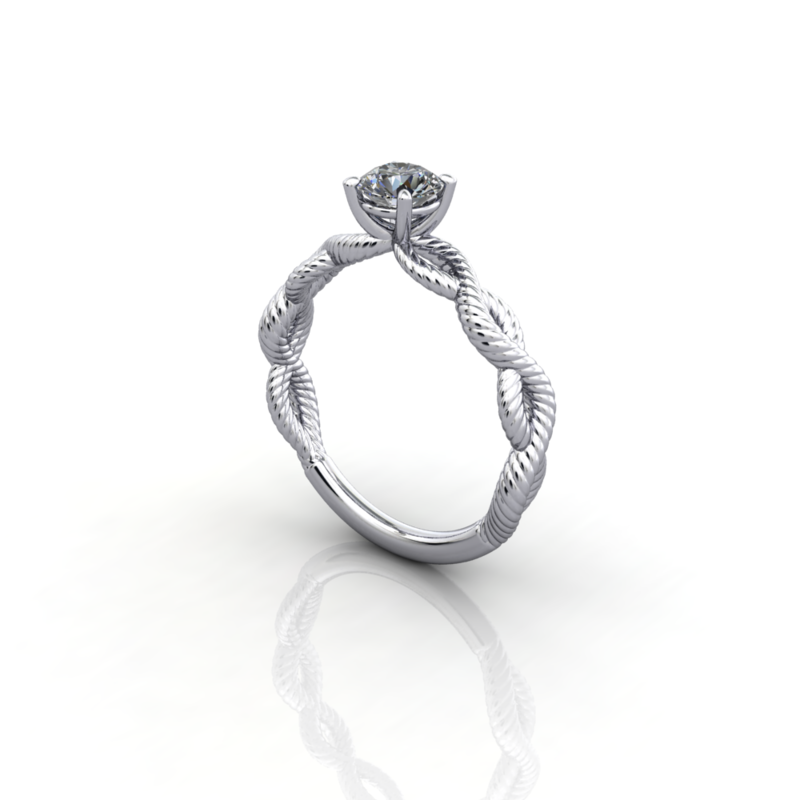 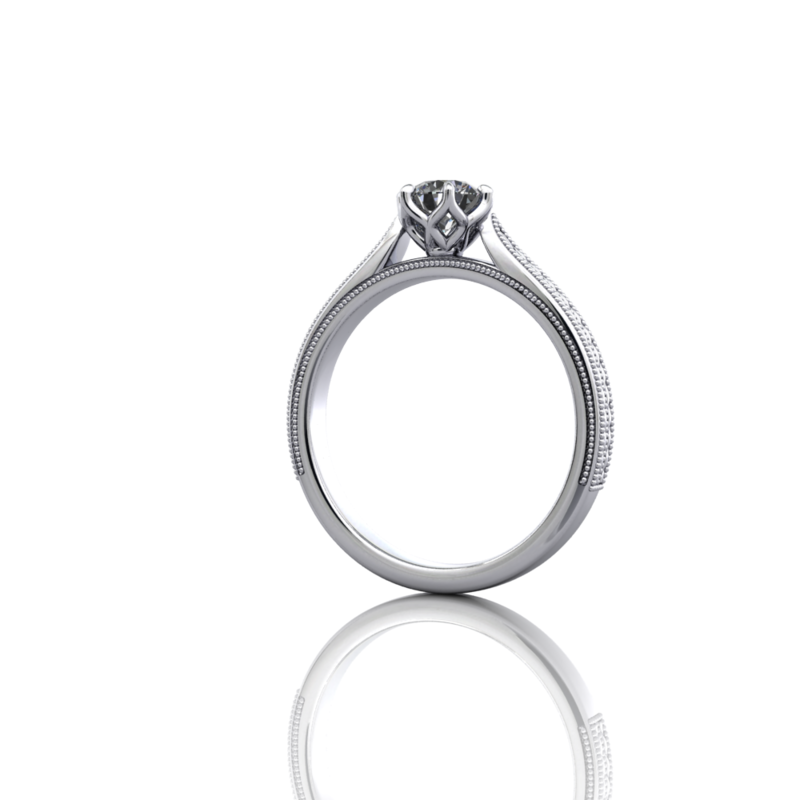 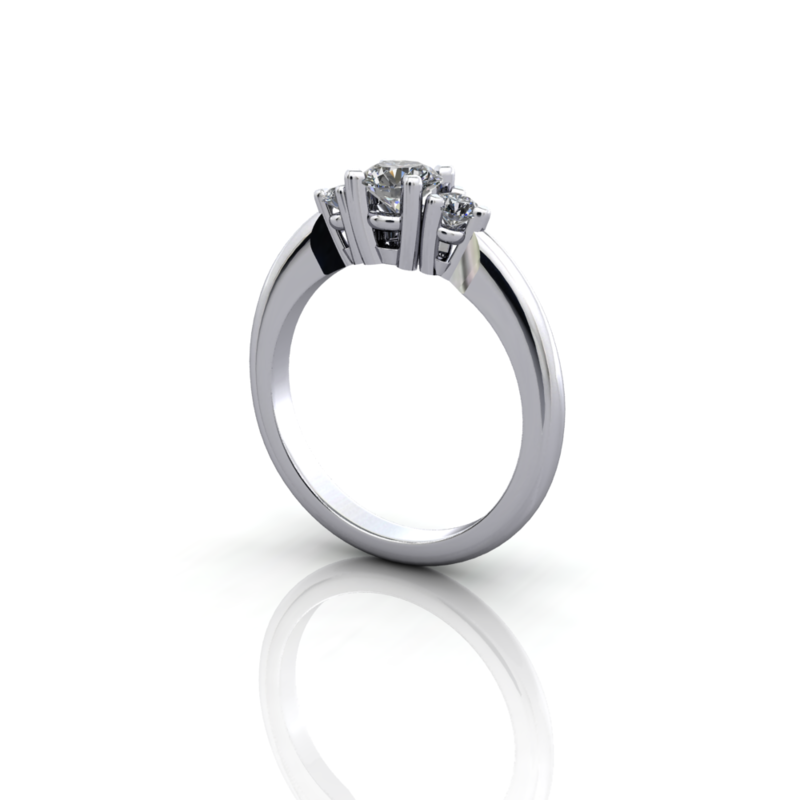 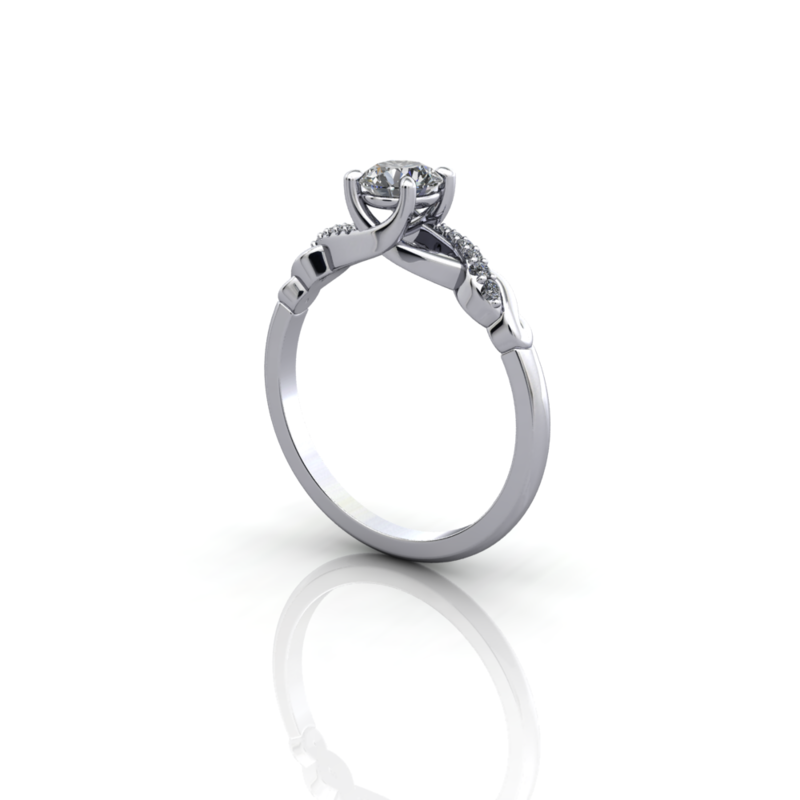 When you find the right ring for you, click on the email link. 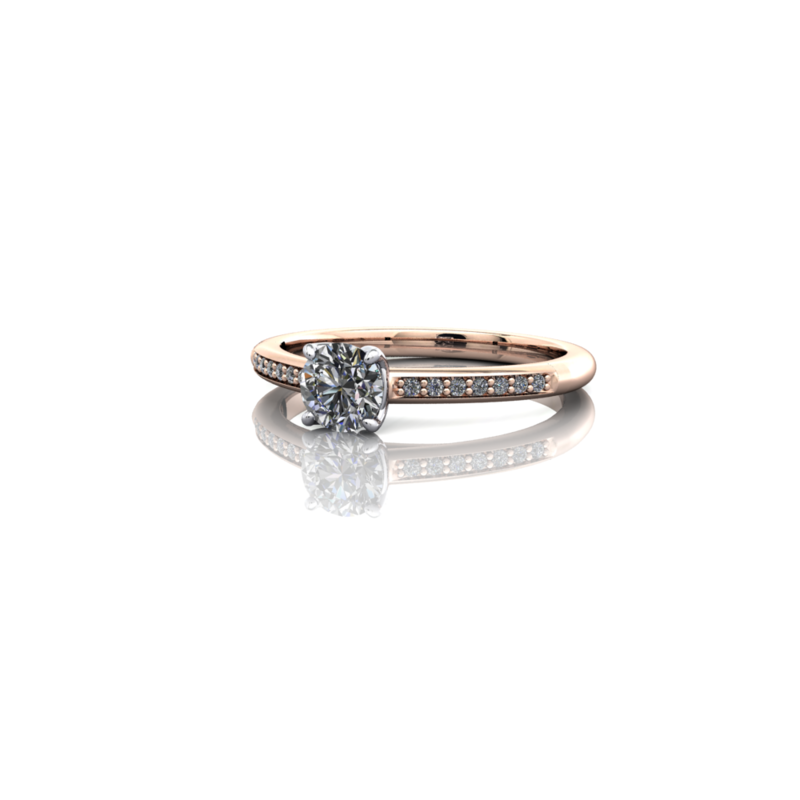 Once your enquiry is received, personal attention will be given to determine the specifications of the perfect engagement ring for you.